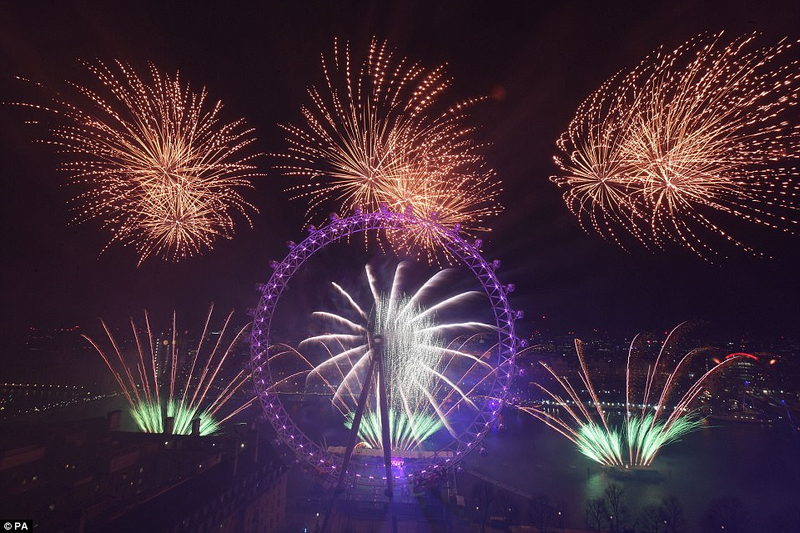 Here's hoping for a happy and healthy 2019 for us all! I hope you all enjoyed a very special Christmas time with loved ones and friends, creating some great memories. As January begins lets now try to work off that extra turkey sandwich and mince pie with some fresh air and hopefully some decent winter golf conditions!! We can only hope!!! The club diary, I am pleased to say, is now available for collection from the Pro Shop and we will be getting the electronic version out to you within the next week. Thank you to Virginia for her hard work on this. 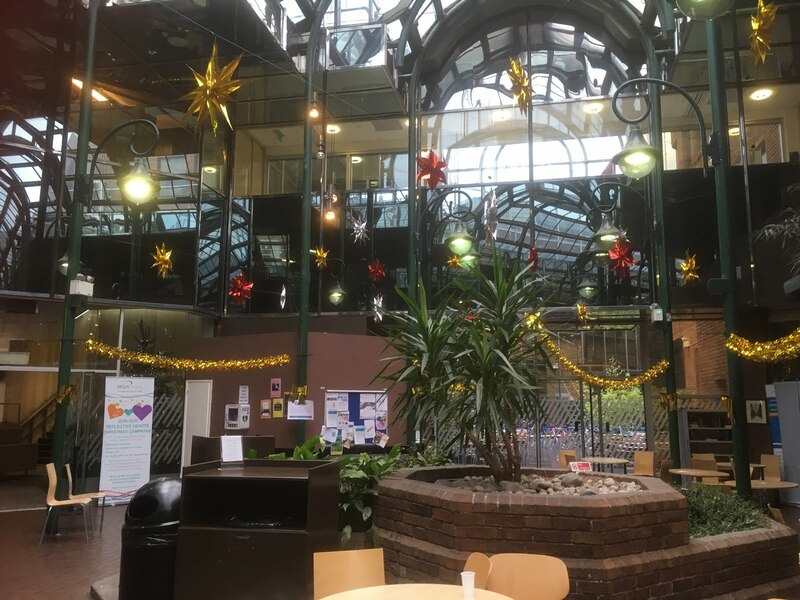 Our major events for 2019 are on a separate list on the noticeboard for your convenience. The 12 Hole Winter Eclectic begins on Thursday this week, and fingers crossed we will be able to get all 7 rounds played. 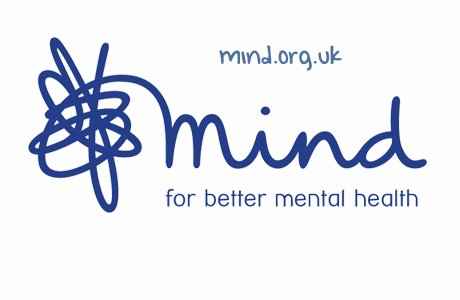 Please sign up, in the usual way on the system. This opens 3 weeks in advance of each round. As you all know, this is a popular competition so make sure you sign up early. It is a good idea, too, to check the system a few days before the competition in case anyone has pulled out or if you need to contact your playing partners for any reason. Don't forget you need to putt out on all twelve holes for your first round! 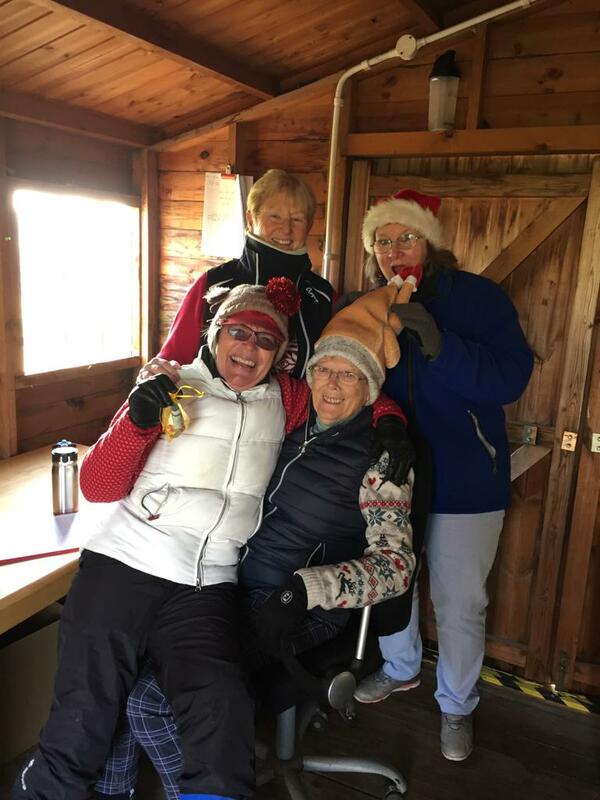 The Mixed Winter League at the weekends is also on the system - weekend Ladies you know the drill. 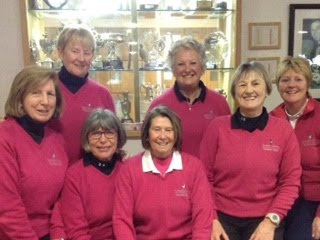 There will be news as the weeks go by, of the opportunity for the ladies who play at weekends or indeed wish to, to enter some of the main prize winning competitions of the Ladies Section, this is due to the introduction of 'Alternate Days'. (See England Golf for details). This system will be introduced during 2019 with the hope that it will develop further during future years. More news to follow! The Coffee Morning at Porters Park GC will be held on Monday January 28th. Raffle tickets will be on sale from Thursday 3rd January and if you would like to come along with some of us, then we can arrange sharing lifts. Finally, as the saying goes 'we can't ignore the elephant in the room!' and by that I am talking about the New Rule Changes. 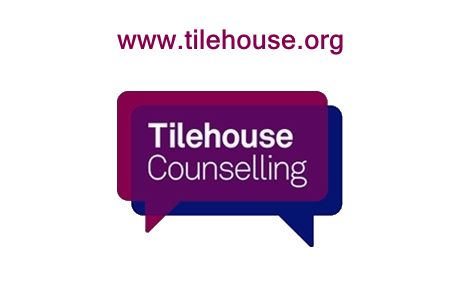 Please ensure you are aware of the major changes taking place. Equip yourself with as much knowledge of the key issues as you can. 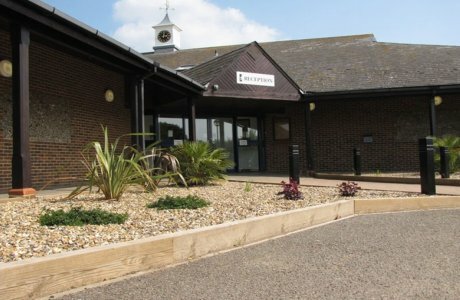 Hopefully we will see many of you at the Rules Meeting at the Club on Wednesday 16th January, (See the noticeboard for details). I feel very honoured to be your Captain for 2019 and am certain we will see some great golf scores during the year ahead. I know I know... I said that last week was my last newsletter, but just a few notices to go with the Christmas Pud and mince pies! 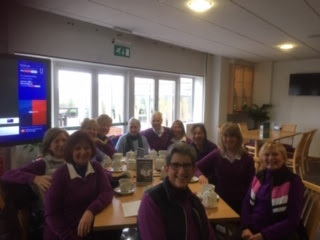 Fresh back from the Christmas Jumper golf day - it was extremely windy but I think all us ladies enjoyed ourselves and even though we didn't win anything it was good fun! Thanks to all at the club who made it happen. The food, company and atmosphere was very Christmassy! Thanks to Jackie, Richard and Marica for making up my four ball. The new diaries for 2019 are now in stock at the club. Please pick up your copy from reception or the pro shop. 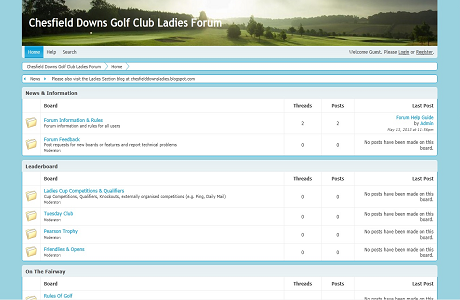 In due course there will be the electronic version available from the ladies website - details to follow. In the meantime please note the dates for all the important Ladies events through next year! If any of you have been under a stone for the last few weeks then the new/revised rules come into effect on January 1st 2019. If you haven't already registered to attend the presentation at 6.30pm on Wednesday January 16th then please see the details below or on the club board or let one of us know if you wish to attend. It is important that we know how to interpret the new rules and which ones will be adopted as local rules at Chesfield. Margaret will be placing the bulk order for the Ladies white polo shirts on January 1st so please sign up on the board if you would like yours ordered. There are a couple for trying on in the pro shop. 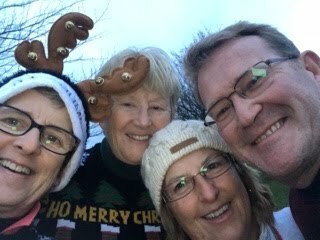 MERRY CHRISTMAS TO YOU ALL AND MY VERY BEST WISHES FOR A GREAT FUN GOLFING 2019!! Well girls, I think this might be the last newsletter of 2018 and indeed my last one as Captain! There’s quite a lot in it so you might want to spread out the reading of it and save some for after Christmas lunch when it will send you nicely to sleep!! 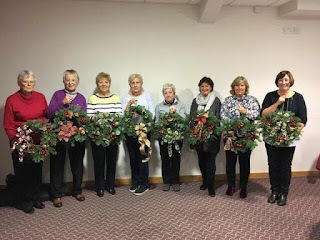 Whilst I was still on Christmas tree duty, Jackie kindly arranged the Wreath making workshop. There look to be some great results which by now will be adorning your front doors! Nice job ladies! 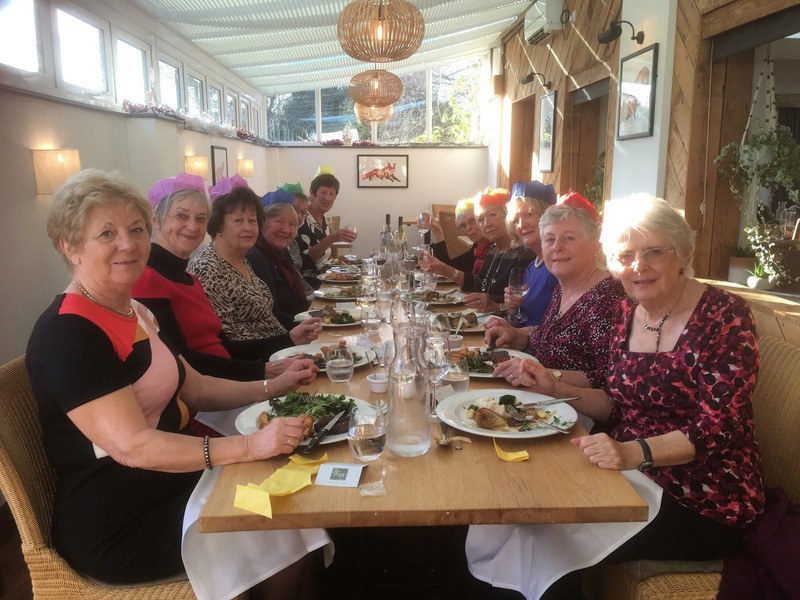 Once I had finished the trees, party time began - firstly I invited myself to the 9 holers Christmas lunch at the Fox at Willian. Thanks Pat P for organising, the food was lovely and the company lovelier! The jokes in the crackers though were as bad as ever! 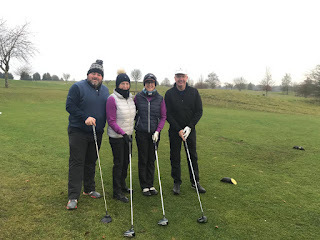 Last Thursday dawned very cold but bright and we all got on with 9 holes of 4BBB in Christmas garb! What a day it was....Jenny (I never win anything!!!) 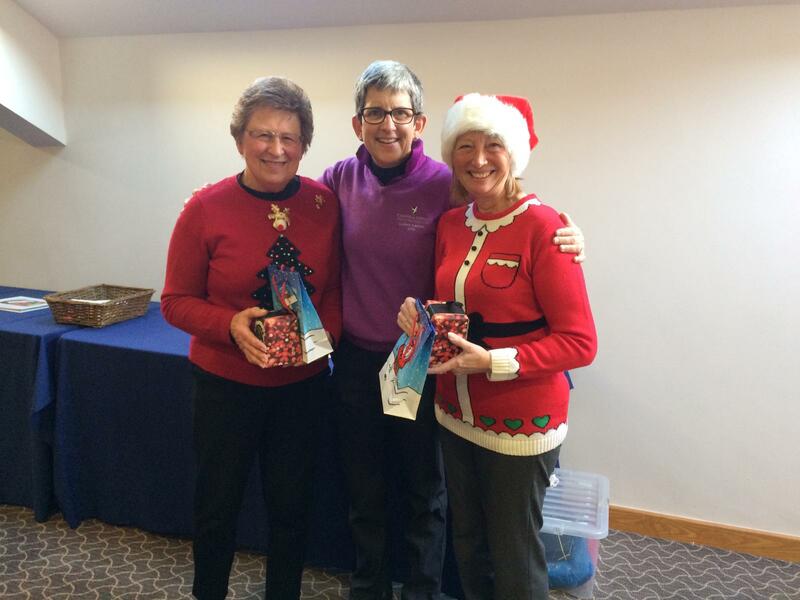 Feaver and Kathy D combined very well to win the golf with 22 points! The winners of the best dressed pair were Di and Chris - great puddings ladies!! 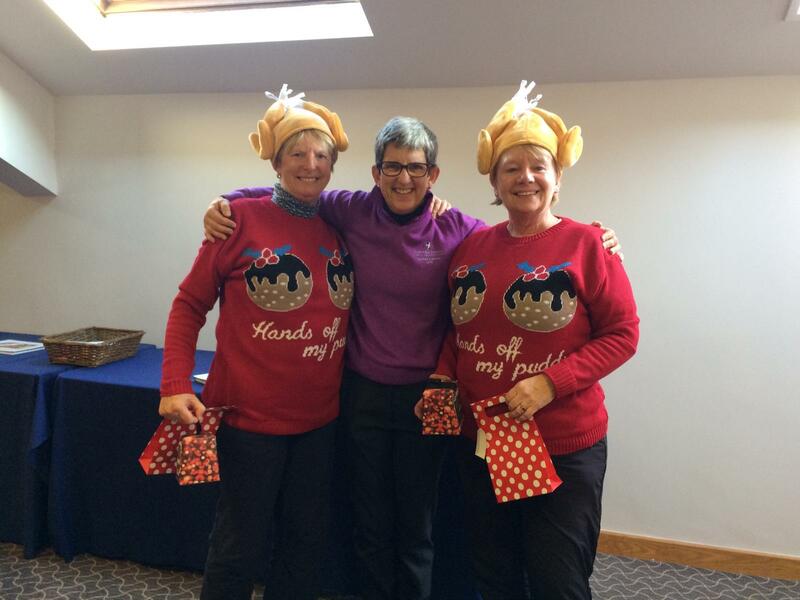 And the winning photo featured several old favourites including another woman with a turkey on her head!! In amongst much frivolity I was proud to present a cheque for £6000 to Keith and Rosemary from the Essex and Herts Air Ambulance. 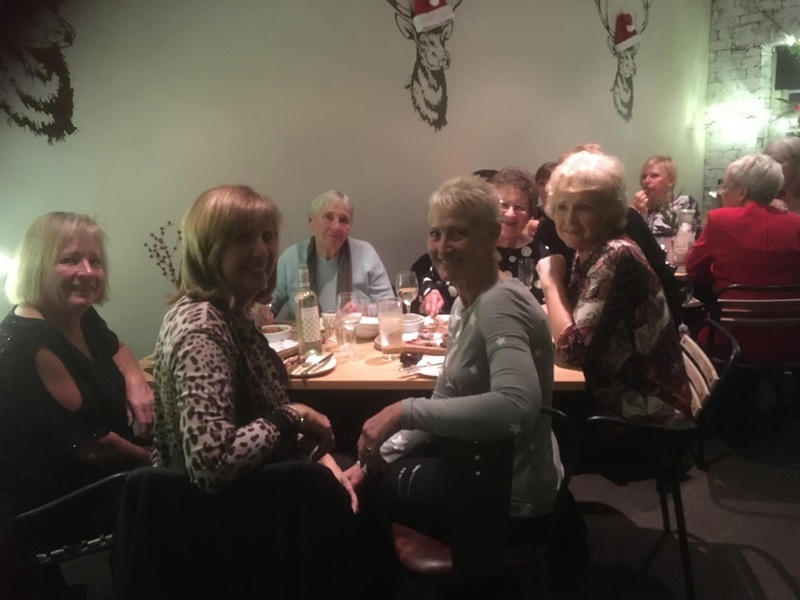 We have raised all that through our ladies section and once again I can’t thank you enough for your very very generous support through the year. I know that they are absolutely delighted and I am hoping to go over to their base for a more formal presentation in the new year. What a result! Thanks to Nikki who managed to pop in during her lunch hour to present Marica, Angela and Megan with their photobooks from the Noughties Tour in Portugal. Sorry that Jean couldn’t be with us but your book awaits you...some great pics to celebrate your big ‘0’ birthdays. Well done to Rogie and Pauline who helped us negotiate our way through the new rules. 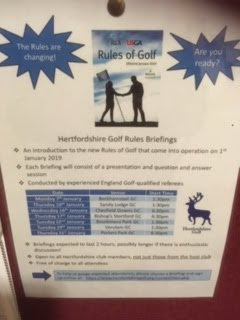 Personally I need to do some further homework and please come along to the club on Wednesday 16th January for a full presentation by Herts Golf Union. I know the section captains are meeting next week to discuss the effect of the rule changes on our own local rules. We need to prepare ourselves for the early matches in the year and on that subject Megan has posted sign up sheets for the Pearson matches next year so please check it out on the board in the changing room. The partying was not over then either and in the evening we went to the Hermitage for an informal glass or 2 of Prosecco/wine and some sharing nosh...I remember a bottle or 2 of red wine as well! 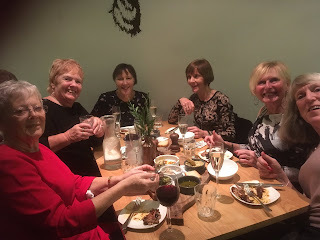 I certainly enjoyed it very much and thanks for your company - it appears that it was a success....too many photos to include all but just a taste below. Next Thursday there is a stableford qualifier with sign up on HDID. 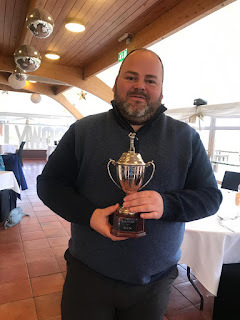 However if you do not wish to play it as a qualifier or over 18 holes then please feel free to opt out on the day, especially if the weather is a bit rough. There are still spaces as I write this. I am delighted to be playing that day with a new member Jacky Swanson. I am sure we will all make her really welcome. As I sign off from these weekly newsletters, I feel quite emotional as my captaincy comes to an end. I hope I have done all my thank yous to everyone who has made it such a memorable year and it just leaves me to wish Margaret and her Committee the very best for an equally wonderful year in 2019. The next couple of years will be a challenge with new rules in 2019 and some changes to the handicapping system in 2020. I know that we will be a great support to all the ladies running our Section. 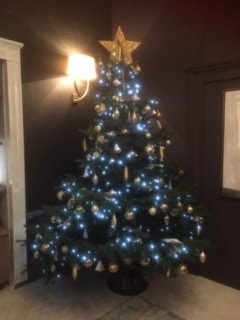 Finally, I wish you all a very Happy Christmas and a very successful and healthy golfing year in 2019. Back to the important issues of the day..this Thursday is the newly formatted Christmas 4BBB, it looks like there are nearly 40 of us playing 9 holes. There will be prizes for the best dressed Christmas pair and the winning pair. Might be some forfeits too....! Please bring some nibbles for the afternoon upstairs in the gallery room. Chips and hot drinks will be provided. 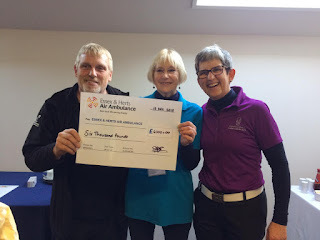 Rosemary and Keith from the Essex and Herts Air Ambulance will be joining us to receive the cheque for this years fundraising and there will be a new rules briefing for next year (nothing heavy I am assured)! Then the evening out will be at the Hermitage that night - arrive at 6.30pm. There are a couple of Fun Club competitions in the next few weeks open to all - the Christmas jumper challenge is on Friday 21st Dec, shotgun start at 8am. Still 2 tees available at the time of writing. Also the Boxing Day Scramble (on Dec 26th!!) sign up is on HDID. Into 2019, we are now up to 32 people for the away weekend but intend to have a reserve list so if anyone would like to add their name to the list please do so! The White tee shirt list is still up and doing well. The list will remain on the board until the end of 2018 and then Margaret will place a bulk order with the Pro Shop and hopefully get a small discount. There are samples available for trying on for size in the Pro shop before you buy!